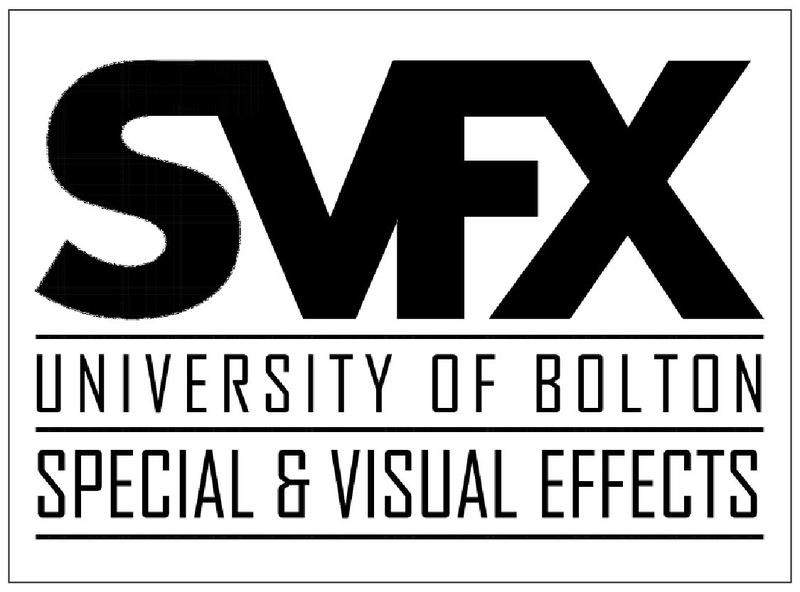 The University of Bolton offers a BDes (Hons) and HND in Special Effects for Film & Television as well as a BSc in Visual Effects for Film and TV. “One of the things that Bolton University does well is small boutique courses that can be creative, interesting and move as fast as the industry which they serve, but importantly they can also be comforting, accommodating and friendly. Our unique programme has been designed to allow creatively minded students to explore and develop both design and problem-solving skills and apply them to the art of creating special effects for film, television and theatre. Our course is designed to offer specialisation while still nurturing an understanding of the entire landscape of special effects disciplines. We consider industry links to be a priority and we are constantly developing and maintaining these resulting in our having several elements of the course actually being taught by industry practitioners. Our staff are very hands on, skilled, friendly and enthusiastic. Prioritising one-to-one support, we like to make sure we’re all where we need to be. The School of Creative Technologies is a brilliant place for us to live as we combine some traditional art and creative skillsets with a desire to problem solve using the most exciting techniques we can get our grubby hands on. We get to share our work lives with fellow creatives from Games, Media and Computing; this allows us to cross-pollinate ideas to evolve creative solutions to any problems we encounter. We’ve had some stellar graduates in recent years with many now working on massive films and TV shows. Our reputation within the industry continues to grow. We have recently upgraded our studio space to ensure that we can offer an environment that not only inspires but is practically useful as well. We opened the Neill Gorton SFX Classroom last year to acknowledge our work with Neill Gorton of Millennium FX and our continuing desire to offer the best learning resources to our students. This year we have added a bespoke make-up room and a custom built photography studio to our suite.